Many people often mention Bermuda without actually knowing what that, in fact, is. 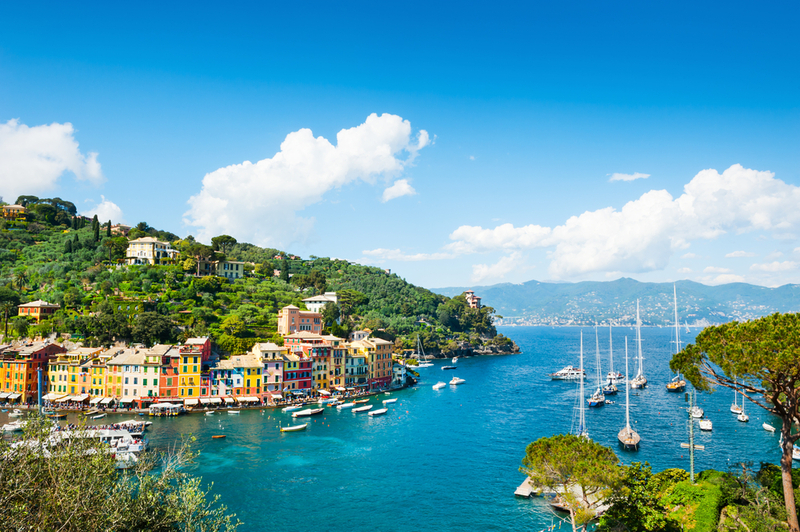 It is an archipelago in the North Atlantic, off the east USA’s coast, closest to North Carolina. 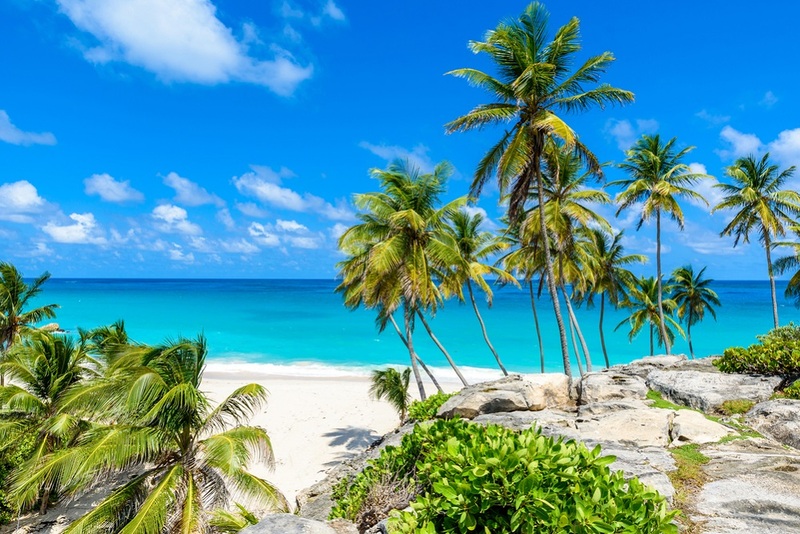 It has been known as British Overseas Territory ever since the 17th century when English sailors wrecked their ship on nasty underwater rocks which surround the archipelago. Throughout its history, the Bermuda Islands, also known as the Somers Islands, played an important role in the American Civil War, World War II, as well as in the era of piracy. I have listed few facts about Bermuda which make it interesting for contemporary sailors. 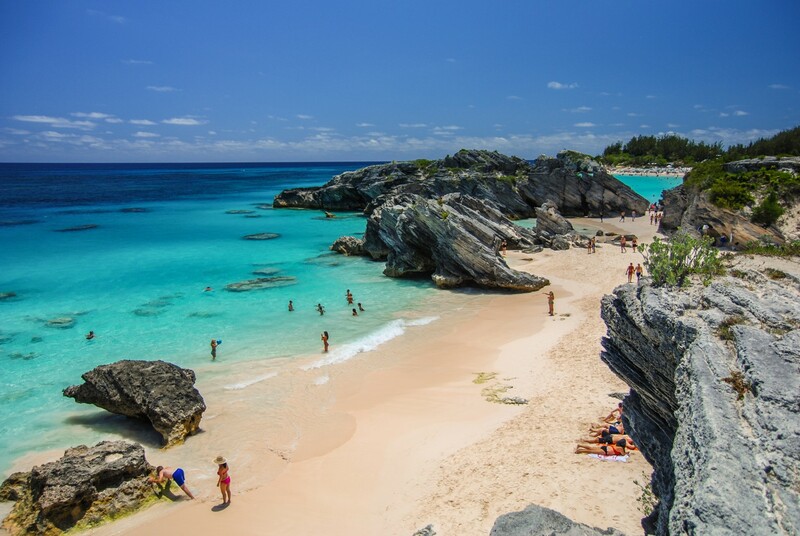 Bermuda got its name after a Spanish skipper Juan de Bermúdez who discovered the archipelago in 1503. It’s funny that the archipelago bears his name but he never actually landed on the islands. He reported to his superiors about very dangerous reefs and underwater rocks which make landing impossible. Put your sailing skills to the test and prove that landing ashore Bermuda is certainly possible. It is the area between the Bermuda islands as the northern angle, Miami as the western angle and the Puerto Rico Island in the Atlantic. Since 15th century reports on mysteriously missing ships have been issued so some call it the Devil’s Triangle. Even Christopher Columbus himself spotted some strange and mysterious lights in the horizon above this area… For the unfortunate destiny of many pilots and sailors the phrase Bermuda Triangle became a synonym for dangerous ground and/or situation – don’t go there. When I was a kid my usual summer outfit consisted of short sleeved shirt and a pair of shorts. When my mother told me to wear bermudas I knew that the reason for that could be nothing else but some important event or a visit to someone important because bermudas referred to what adults call ‘a decent outfit’. I had no idea that short trousers also known as walking shorts or dress shorts got their name after the Atlantic island where they are considered appropriate business attire for men. Allegedly, this fashion was designed when there was a shortage of clothing in Bermuda in the World War II. Therefore, the managers of two banks in Bermuda requested a local tailor the appropriate trousers cut for their (both) male employees. All the rest is history. To find the best charter yacht in the area visit Sail Caribbean Yachts. I’m trying to keep the post a normal length, so tomorrow you will get a chance to read the rest of Bermuda story.